'Tis the season to bring sweet treats to your place of work, christmas functions or to a friend's place. Today's blog post is for those that want to make an impressive and easy but equally tasty dessert. 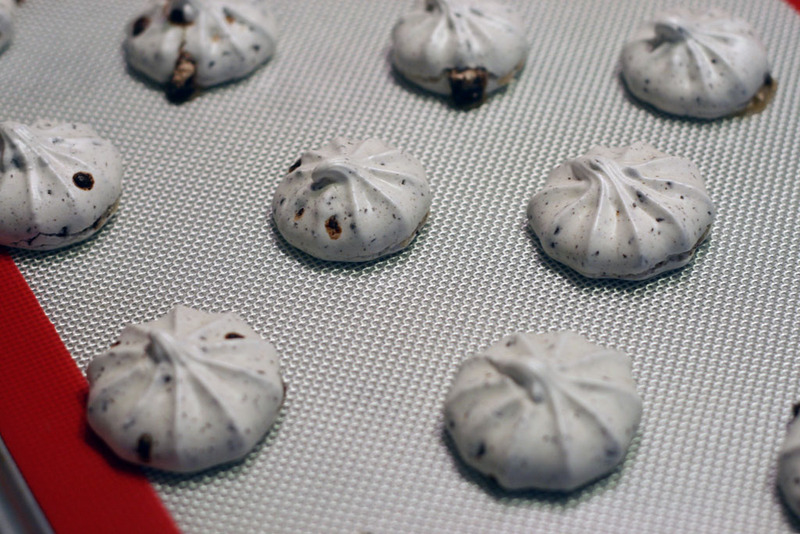 These chocolate meringue kisses, like macarons, uses egg whites. 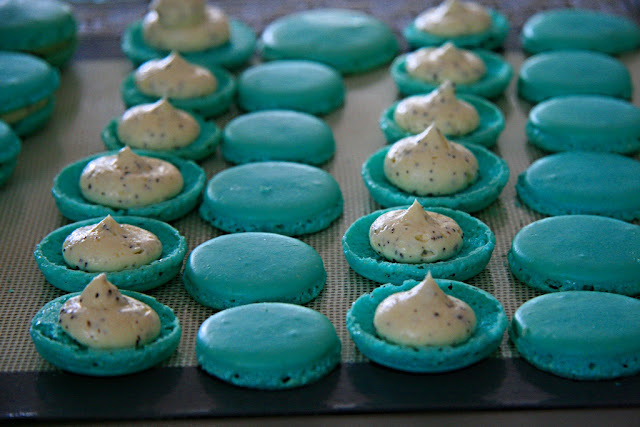 You still end up making a meringue, but they are less finicky compared to macarons. 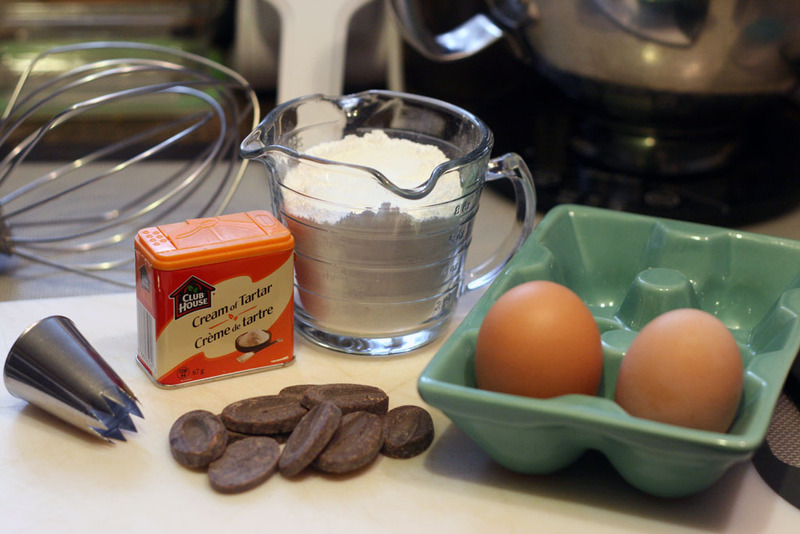 To start all you need is 4 ingredients, one kitchen appliance (stand up mixer or hand mixer) and one piping bag fitted with a tip. I used dark chocolate callets but you could easily use mini chocolate chips. As long as they can fit through the piping tip than it should be fine. 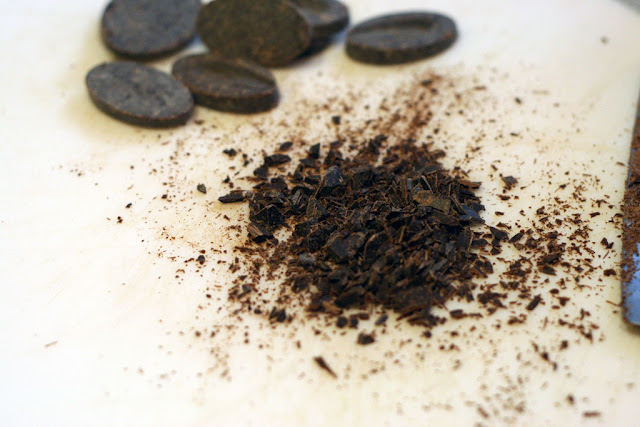 Using a knife chop your chocolate callets as fine as possible. In a mixing bowl start to whip the egg whites at a low speed. Add in the cream of tartar. Once soft peaks form, gradually add in the icing sugar and whip at high speed (10 on my Kitchen Aid) until a glossy and stiff meringue forms. Turn the mixer off. 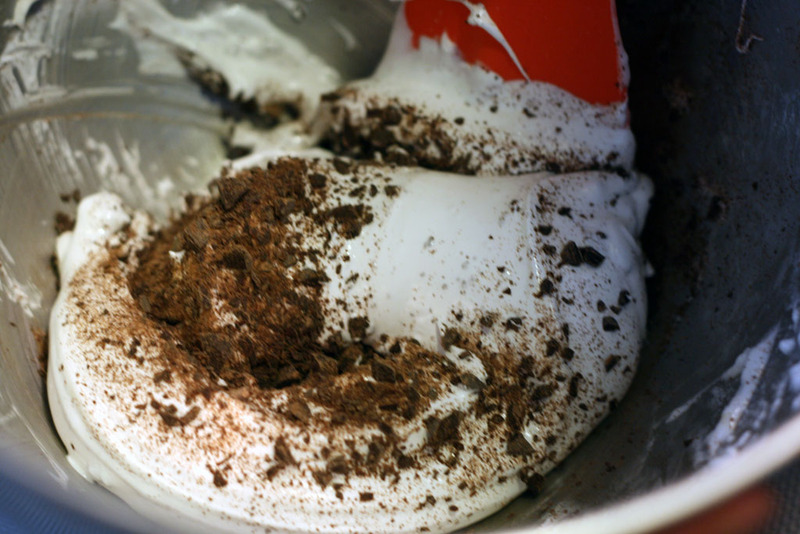 Add in the chopped chocolate all at once and using a spatula gently mix the chocolate into the meringue. Prepare a piping bag fitted with a star tip nozzle. 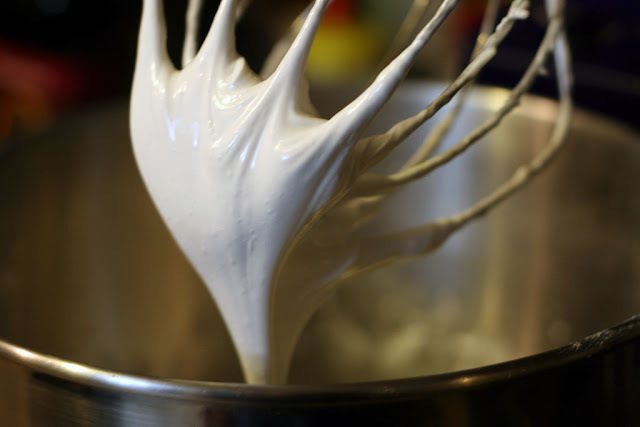 Gently transfer the chocolate meringue mixture into the piping bag. If you don't have a piping bag use a large plastic ziplock freezer bag fitted with the star tip. You may have to split the chocolate meringue mixture in half depending on the size of your ziplock bag. 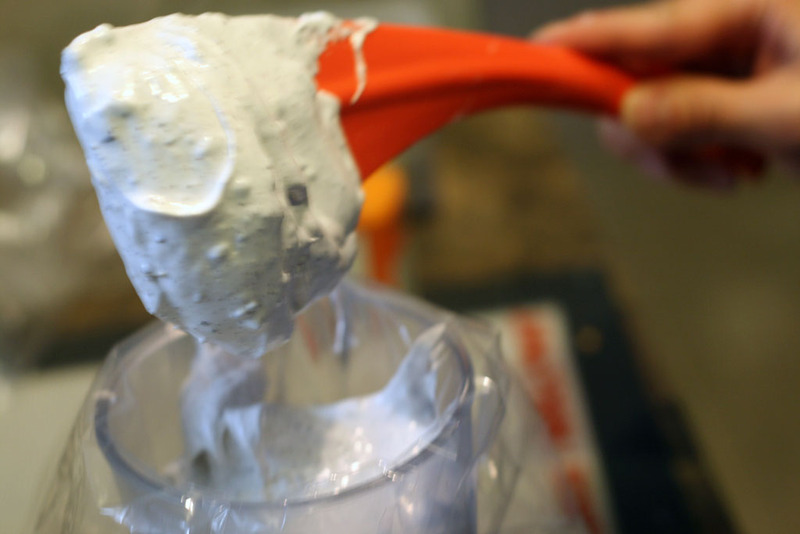 Fill the piping bag or ziplock bag with the meringue mixer and gather at the top in preparation for piping. Line two baking sheets with silicon mats or parchment paper. Pipe the chocolate meringue kisses leaving about 2.5 inches between each meringue kiss. Bake both trays in a preheated 200F oven for 30 to 45 minutes. Then turn off the oven, leaving the door ajar and allow the chocolate meringue kisses to sit in the oven for another 2 hours. This helps to dry out the meringues; resulting in that melt in your mouth sensation. I made mine to be bite-sized so that they are easier to enjoy and more can be shared with others! They were a hit at the office and for guests, as these chocolate meringue kisses often feel like they are melting in your mouth as you eat them. A couple things to note is that you need to use a fine sugar like icing sugar (or berry sugar) which will dissolve more easily into egg whites when you are whipping otherwise the mixtures ends up being gritty and the meringues don't always hold their shape as you pipe. You could also make plain meringue kisses without the chocolate and add in optional flavouring extracts (like vanilla extract, almond extract or mint!). 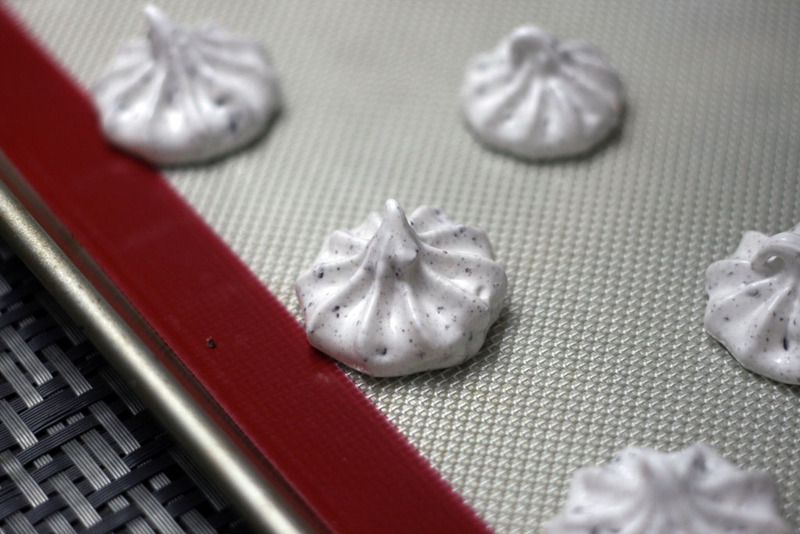 While easy to prep, these meringue kisses have a long baking time. 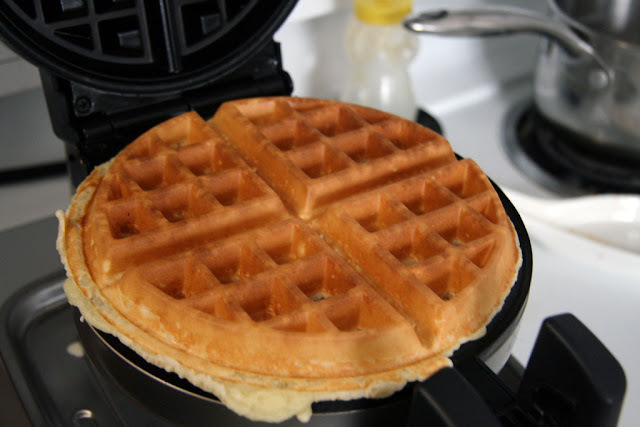 This is because you want to bake them at low temperatures to prevent the edges from burning. This is definitely a big hit anytime I make them for potlucks. They are so easy to make with few ingredients, prep work and steps that I will definitely make them again. Hopefully, you will try baking them during this winter season! No problem! hope they turned out for you for New Years! They are very good. Have you tried your hand at making them? they are so easy too.